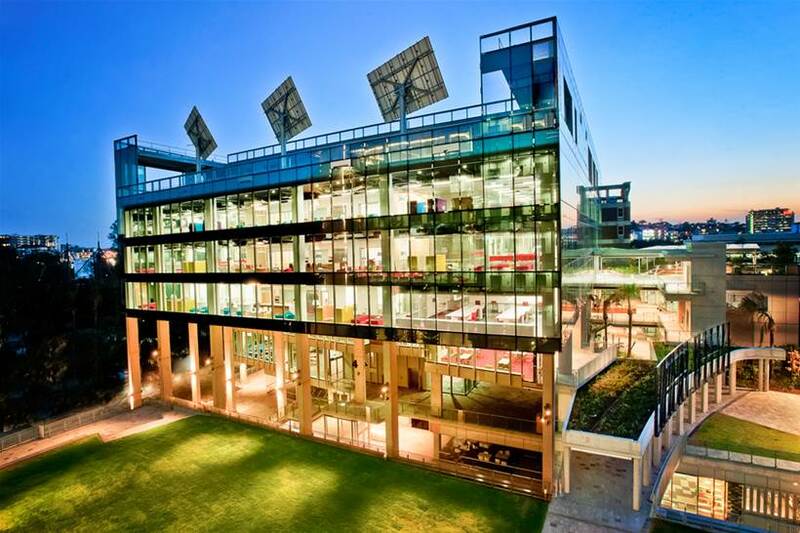 Here is an interesting article from Queensland University of Technology about a structural health monitoring system embedded in one of its buildings. 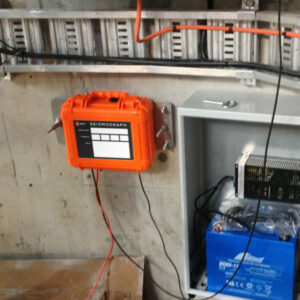 Buildings are typically noisy locations for seismic monitoring, but the recent earthquakes off Fraser Island were sufficiently large to be detected by this building monitoring system, although it should be noted that the earthquakes were also visible on dam monitoring seismographs operating as far away as Tasmania. The Australian water industry, mainly driven by ANCOLD, is the most proactive in monitoring structures for earthquake response in Australia. AEES encourages other asset owners, including building owners and operators, to monitor their structures to better understand building performance during an inevitable earthquake.